Nikon Coolpix S33 Review: Time to dive in! Not all great cameras are necessarily expensive shooters from the high-end range. Value of a camera is determined by more than just specifications, pure image quality and performance. It all depends on who is the camera intended for, it’s ease of use and value for money. 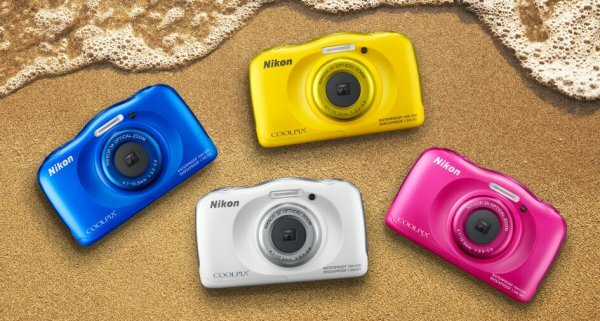 While we can appreciate all the enthusiast and professional … Continue reading Nikon Coolpix S33 Review: Time to dive in!